Love is in the air! With the holiday right around the corner, we’ve made a list of food allergy friendly goodies for your loved ones this year. There’s nothing sweeter than that. Share the love by sending this is list to family members, teachers, and friends before Valentine’s Day. All products are available in South Africa. Please note: Always read labels to make sure ingredients haven’t changed. 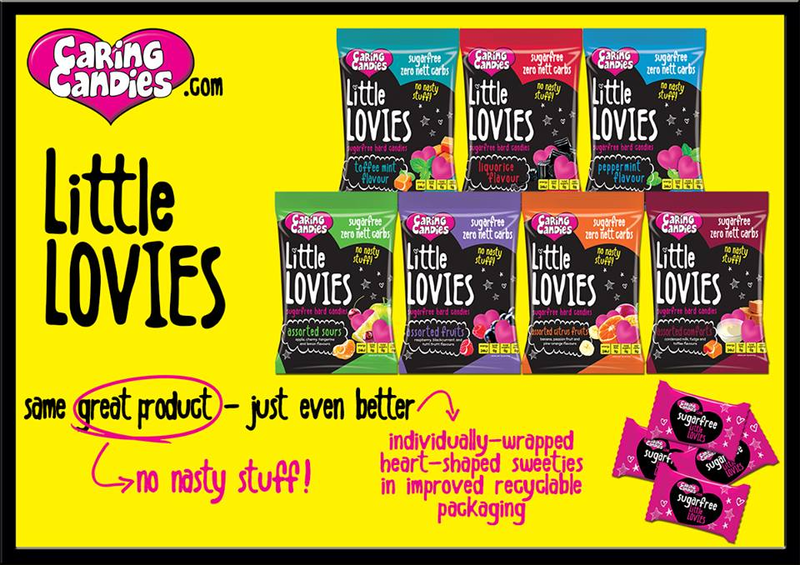 Their range of Little Lovies flavoured candies are free from all “Nasty Stuff”, which means no sugar, no fat, no artificial sweeteners, no artificial colourants, no artificial flavourants, no artificial preservatives, no common food allergens so no dairy, no eggs, no gluten, no tree nuts, no peanuts, no soy, no yeast, no MSG, no Tartrazine. 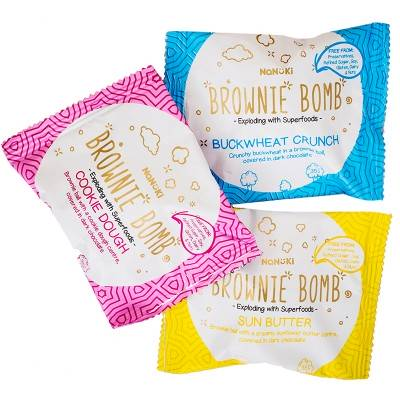 These brownie bombs are free from processed sugars, preservatives, and artificial flavours or colours. They taste delicious, and they’re a great source of plant-based protein and fibre. Nanuki brownie bombs are free of the most common food allergens, like gluten, peanuts, soy, dairy, eggs and corn. 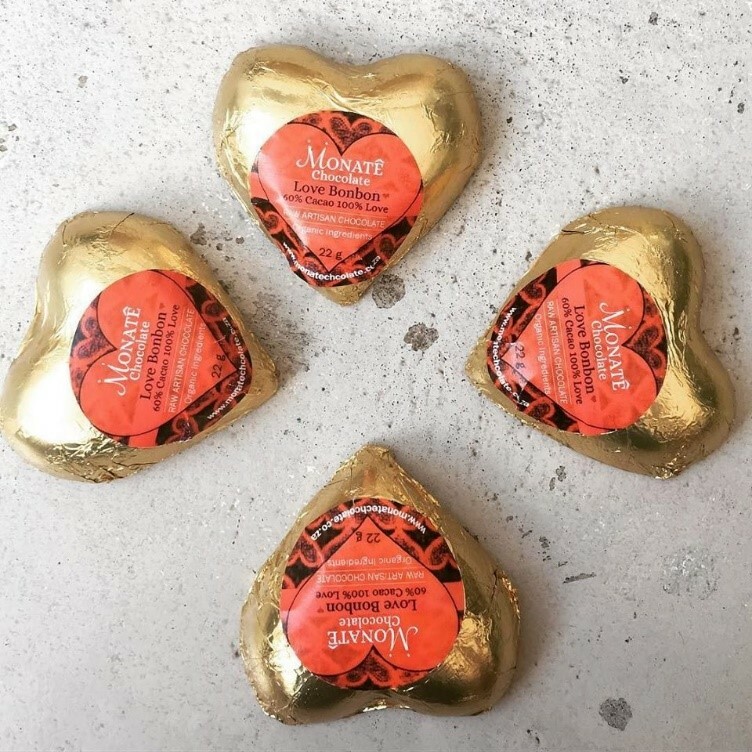 Monate Chocolate Heart Bonbons are made with 60% organic, Raw Indonesian Cacao and sweetened with coconut blossom sugar. They are vegan, dairy free, gluten free, preservative-free and organic. All their products are sugar free, gluten free and vegan friendly. They offer some nut-free options as well. You can view a list of stockists on their website. Can be purchased on Faithful to Nature, Wellness Warehouse. 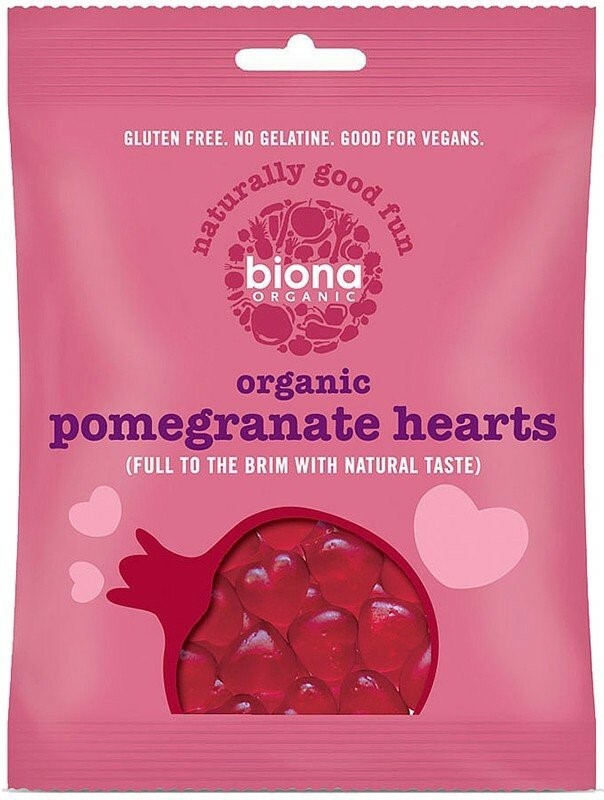 These gelatin free heart shaped jellies are made with real pomegranate juice and are filled to the brim with natural taste – no artificial colours or flavours! Free from gluten and dairy.